About Us | Willows Construction (2001) Ltd.
Willows Construction (2001) Ltd. is a heavy construction company providing General & Civil Earthwork and Environmental services throughout British Columbia, Alberta and Saskatchewan. Operating for more than 30 years we have the experience and tools necessary to complete a wide range of Earthwork and Environmental services for our clients in the Energy, Environmental and Government sector. We take safety seriously and ensure we constantly meet, or exceed the industry safety standards. We are COR certified and ISNetworld and Complyworks compliant. Mr. Willows got his start working for his parents in their construction business Willows Construction which was established in the 1980’s. 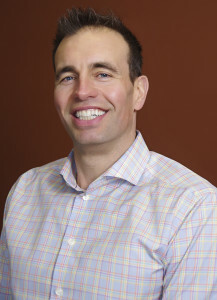 After graduating from college, Bob soon ventured on his own by establishing Xtreme Xcavation Ltd. in 2003. He sold it in 2006 to a larger public company where he took on the role of Vice President of its Industrial Division and sat on the corporation’s Board of Directors. In 2010, he started again with Willows Construction Ltd.
Bob has always known the importance of safety but he early on realized that in order to maintain a loyal and effective workforce, it is imperative to implement safe work practices every day, on every job however small the project. Because of his steadfast focus on health and safety, the company has an excellent track record and been able to develop and maintain long term business relations with most major oil and gas producers. As President, Bob is focusing on growing the company and looking forward to meeting the increasing demands of the industry. Bob holds a business diploma from Northern Alberta Institute of Technology. Mr. Melanson joined Willows Construction in 2011 as a driver. Originally from Nova Scotia where he was a captain on a fishing vessel, Kirk moved to Drayton Valley in 2006. He started his career in the oil industry as a swamper in a local rig moving company but then got a job with a gravel company in Whitecourt. This is where he learned to operate heavy equipment, hauling and crushing gravel. In 2014, Kirk was promoted to Dispatch/Aggregates Manager and in 2015 he was made Chief Operations Officer. In addition to quadding during the summer, he’s now an avid snowmobiler and when given the time, likes to do woodworking. 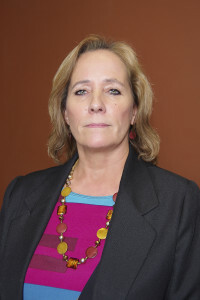 Roberta Tisnic joined Willows Construction (2001) Ltd. in 2011, when she was brought on as Controller. 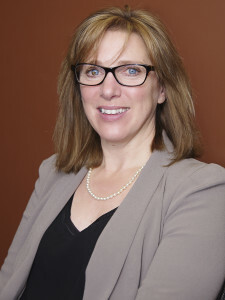 She had previously worked with Bob Willows in an integrated construction company where she gained valuable knowledge of accounting requirements in a publicly traded company. Together with her experience as an owner/operator of three businesses and 17 years in construction and accounting, Roberta brings a broad range of skills to Willows Construction and what it takes to successfully run an accounting department for a fast paced company. In 2012, Ms. Tisnic was promoted to Chief Financial Officer. When not working, Roberta enjoys skiing and other outdoor activities. Mr. Hutton moved to Alberta from British Columbia in 2012 where he worked in his family owned construction business in Vancouver as soon as he graduated where he learned how to operate a variety of heavy equipment. 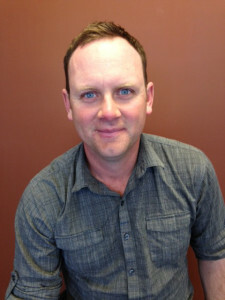 In Drayton Valley Brock soon joined Willows Construction as an equipment operator but was quickly promoted to Foreman. His experience in underground utilities has benefited the company as it expands into this sector. 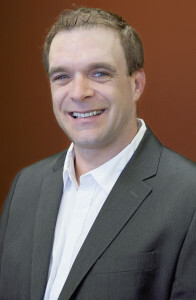 Shawn Eckart is the HSE/HR Coordinator for Willows Construction (2001) Ltd. and has worked alongside the company President, Bob Willows, in past companies. Leveraging his real-world experience from previous safety work in both heavy-construction and the aviation industry, Shawn ensures Willows continues to maintain its outstanding safety record year after year. When not in the office, Shawn enjoys spending his time outdoors and helping out in the community alongside his wife and daughter. After graduating from high school in Terrace, BC, Mr. Taylor moved to Grande Prairie and joined a construction company where he learned how to operate road building equipment such as scrapers, dozers, graders, and backhoes as well as a variety of forestry equipment. In 2011, Chad joined Willows Construction but after about a year he decided to follow his passion in technology and went to work for a GPS & Software company. However, it didn’t take long until he started to miss the corporate culture at Willows and 8 months after his departure he returned to Willows. He is now the GPS & Technology Specialist performing the role of Supervisor on large and complex earthwork projects. Chad is the technological mastermind of Willows as he is the sole developer and maintainer of our machine controlled Flex GPS system that increases machine and operator ability significantly, therefore increasing efficiencies. Chad has always liked road construction work and seeing the results at the completion of a project. In his free time, he enjoys being outdoors and riding his motorcycle. Ms. Piironen was born in the United States but grew up in Finland where after college she specialized in bilateral trade with the Former Soviet Union and Eastern European countries. After working for a trading company for three years, Patty decided to move to Canada, and soon joined the International Trade branch at the Government of Alberta. As a Trade Director, Ms. Piironen helped promote Alberta exports to Europe, Russia and beyond. Patty also lived in Norway for three years where she served as Trade Commissioner in the Canadian Embassy. 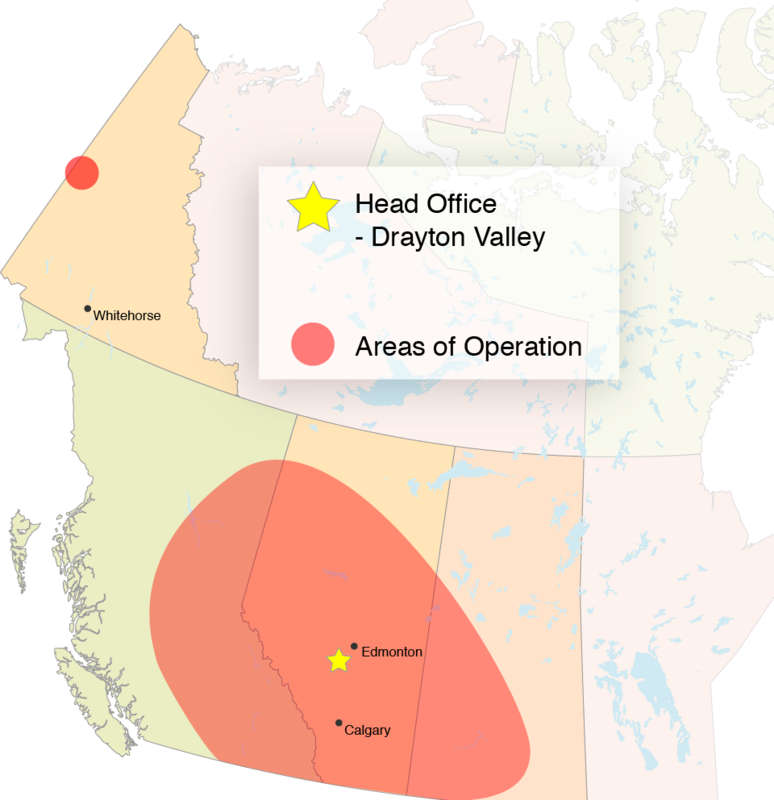 In 1997, Patty was offered an opportunity to work for a company in Drayton Valley interested in expanding their operations overseas. She joined Willows Construction in 2014 as the Executive Assistant to the President. Ms. Piironen received her B. Comm. equivalent at the Espoo Commercial College and her certificate in Eastern European Trade at the Kouvola Institute of Business and Foreign Trade. She speaks five languages and enjoys walking her dogs, reading, skiing, scuba diving and curling. Mr. Sneider started in the Oilfield industry at the age of 16 working as an equipment operator outside of class time. 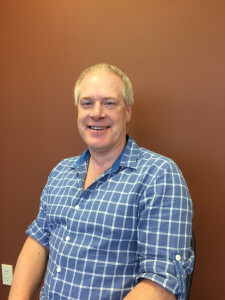 Since 2014, Mr. Sneider has worked at Willows Construction (2001) Ltd. mainly assisting Bob Willows with business development and marketing initiatives. 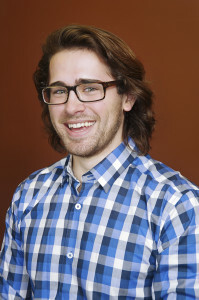 Nick holds a Bachelor of Commerce degree from the University of Alberta and has a high aptitude for numbers. 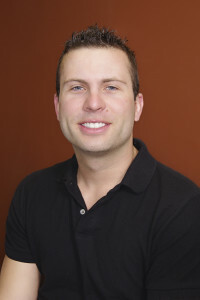 Nick also holds a Commercial Pilot license and enjoys spending most of his time outdoors.